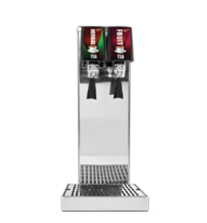 User-friendly self-service, appropriate for breakfast or poured in the back office and served in carefully chosen glass dispensers or bottles. All-inclusive hotels can also benefit from our solutions; using our Tower Touch or Classic Tower console, options for bar or self-service are open, including an option of restricted access to alcohol drinks for children by the control modules. Our all-inclusive solutions can be found under the Bars, Clubs and Restaurants solution. Quick replacement of the bag-in-box packs. Hygienic solution due to HACCP. 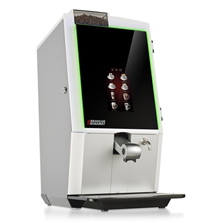 Warm beverage dispensers & coffee machines for different types of coffee. Customised to your needs to fit into the whole self-service hotel breakfast package. 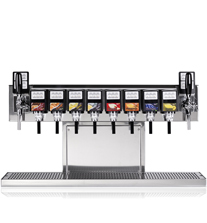 Solutions for bars and all-inclusive free refill self-service provide you and your guests with one dispensing solution for all chilled non-carbonated and carbonated drinks, water, and soda. 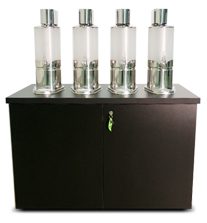 We also offer dispensing systems designed to make them convenient for incorporating alcoholic drinks such as wine, strong drinks or beer into the system. 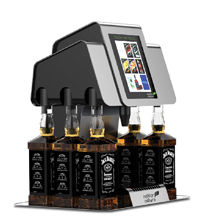 One of our specialities is a pre-programmed automatic dispensing module (with recipes), especially convenient for cocktails and other mixed drinks. Simplified pouring at high frequencies. Easy to use by staff or for self-service. Always fresh and chilled drinks. Long-term hygienic solution due to HACCP. Making sure your guests or employees get the most out of their lunch-break. 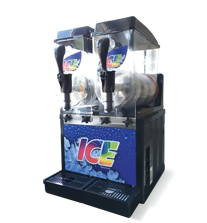 Offering fast service, free refills and other benefits of our solutions for corporate canteens and cafeterias, will contribute to your guests’ satisfaction as well as the efficiency of your business. 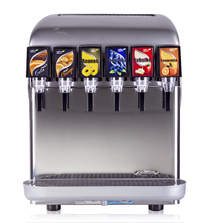 On top of this, consuming the recommended amount of functional drinks served through our JMs can help your guests fulfil their daily nutrition needs, which is especially useful for more physically demanding jobs. Fast service at high frequency. 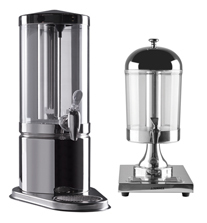 An option of offering functional drinks. As we offer our solutions to numerous public sector customers such as schools, preschools, hospitals, and armies, we are completely aware of the demands that have to be met in order to submit the public tender. Our tech-perfected solutions are safe, reliable, easily accessible, and user-friendly for the employees in the public hospitality or for the guests, if you prefer to offer the self-service. 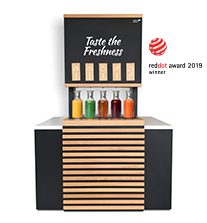 As well as chilled fruit and vegetable drinks, the tea dispensing solutions can be incorporated to complete our public-sector beverage solution for you. Products made to comply with the highest standards. Low-cal drinks in accordance with WHO’s recommendation to reduce the intake of free sugars. A wealth of experience and references regarding public tenders. 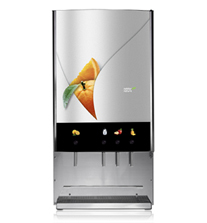 Where technology meets nature, the most tasteful & innovative beverages come to life. Nektar Natura, d. o. o.
I consent to having Nektar Natura collect the data requested above for processing my enquiry.